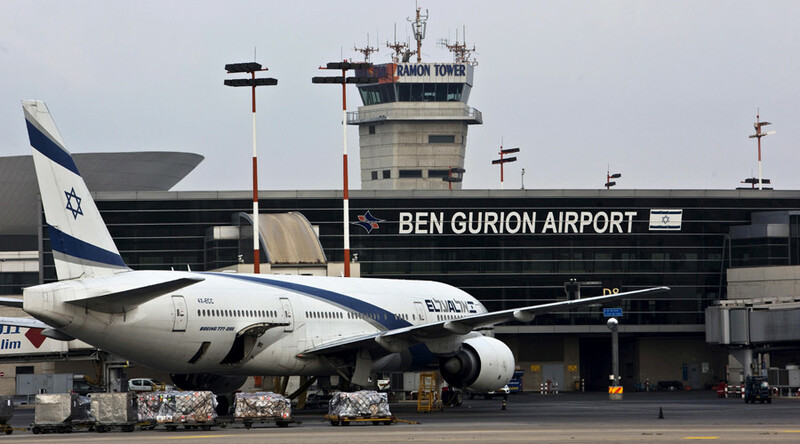 Quick-thinking pilots were forced to perform evasive maneuvers to avoid colliding with a multi-rotor drone while preparing to land at Israel's Ben Gurion airport in Tel Aviv. In July, 21-year-old Niv Stobenzki was arrested after posting a video to Facebook and YouTube showing him flying his UAV close to planes in Tel Aviv. “Crazy shot and little dangers but that's it, filming air planes from about 90ft distance from the drone enjoy,” he bragged.